Epping Upper Clapton start their London 3 Essex League campaign with a challenging trip away at Kings Cross Steelers who gained promotion from Essex League 1 Premier and being unbeaten in their 14 games (12-2-0). The team includes new signings Joe Mbu, Ollie Forrest, John Robinson and Martin Mallia making their debuts for the club. George Douglass, Harry Judge and Dom Merrett make their debuts rising from the excellent Youth development programme within the club. Further evidence of the great work carried out from the Youth and Mini section is that 12 of the 18 man squad have come through this system. 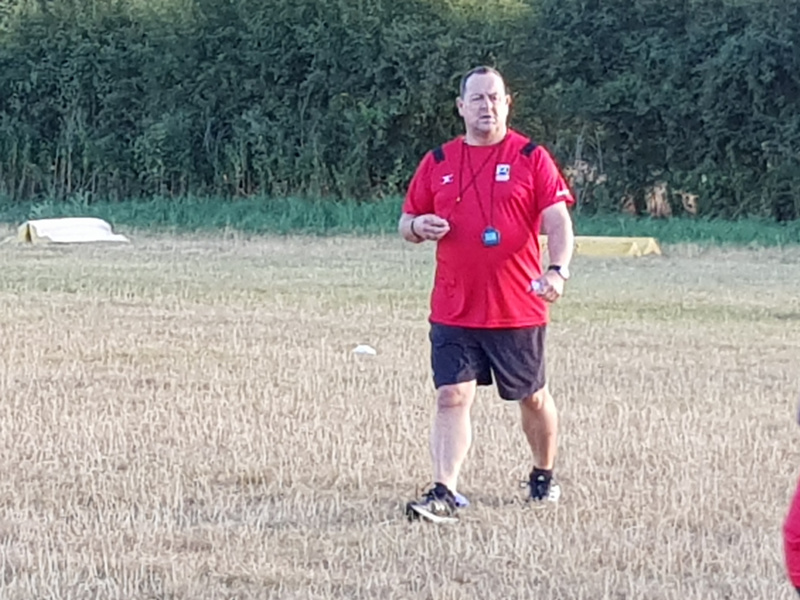 Head Coach Marcus Tobin commented “The coaching team are really proud and impressed by the way the players have worked within the 18 pre- season practices and 2 pre-season games against Hackney RFC and Cheshunt RFC, with all players integrating and forming a positive environment. As a group we are all looking forward to the League programme commencing Saturday away at Kings Cross, which will present a stern challenge following their successful promotion and unbeaten record last season. We would also like to thank members for the fantastic support afforded to us both at home to Hackney and the away game at Cheshunt, it is really appreciated and makes a big difference”.